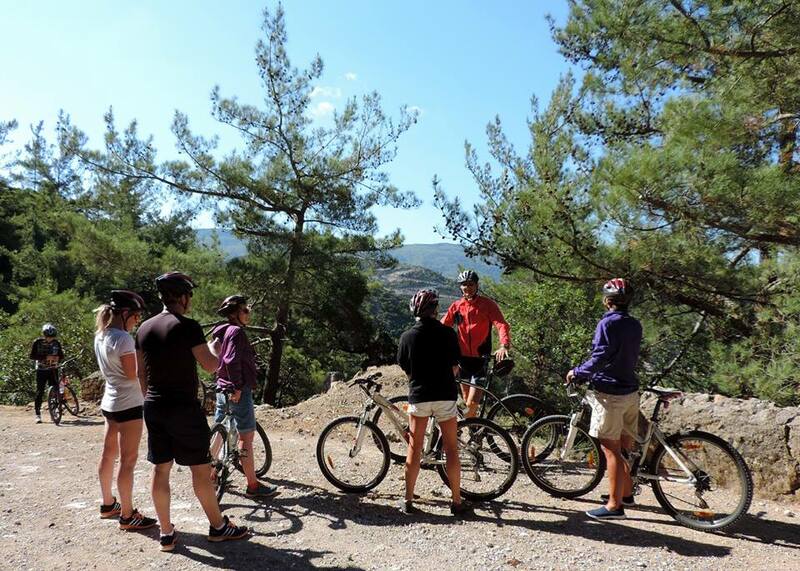 You have chosen a medium tour suitable for active adults and fit teenagers. 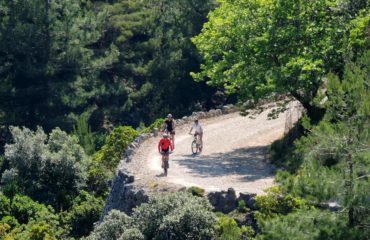 Expect firm country roads, some gravel passages and some steeper and faster downhill parts. 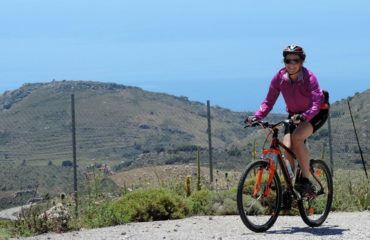 All about the Cycling Tour – Skines – Contrasts of Olive and Orange. 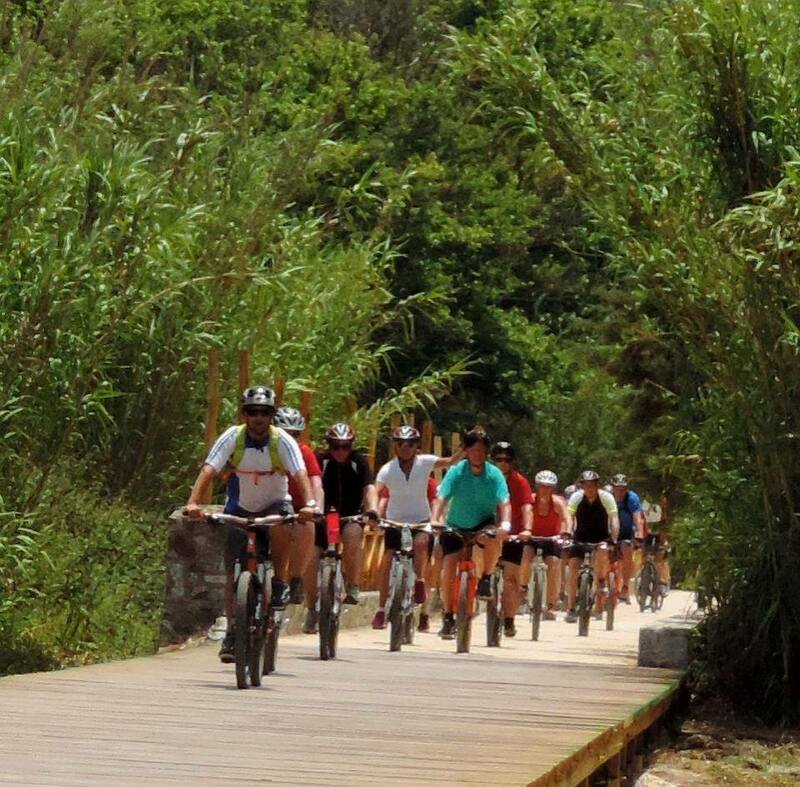 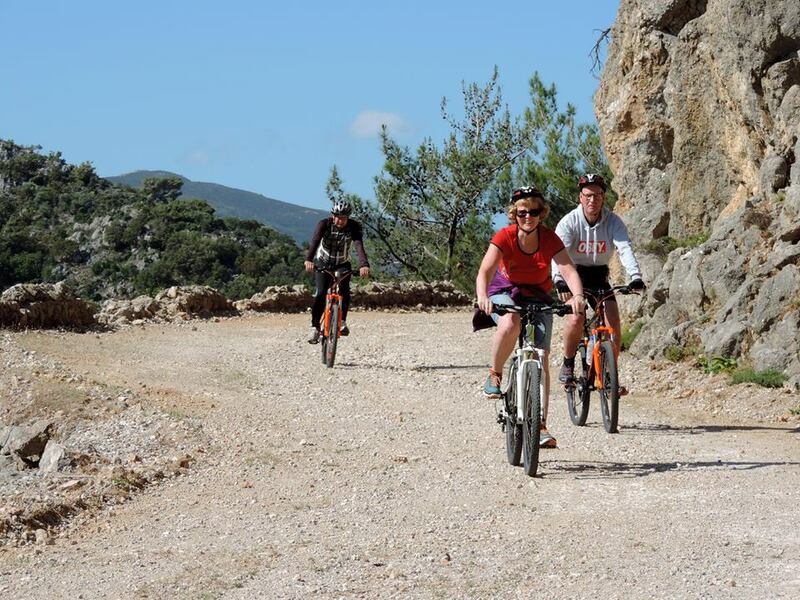 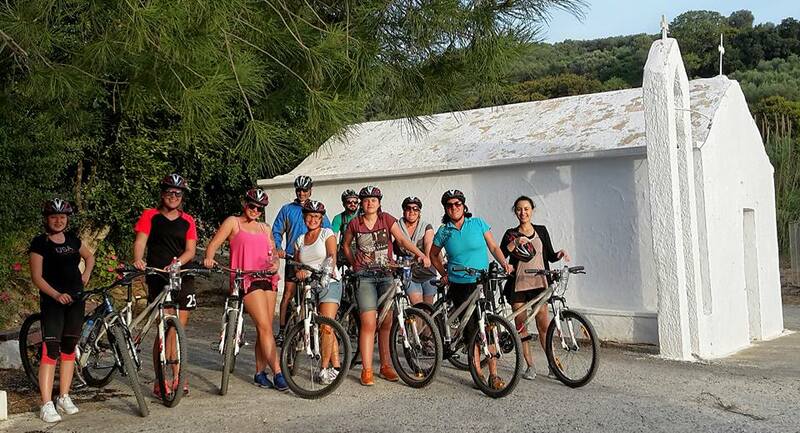 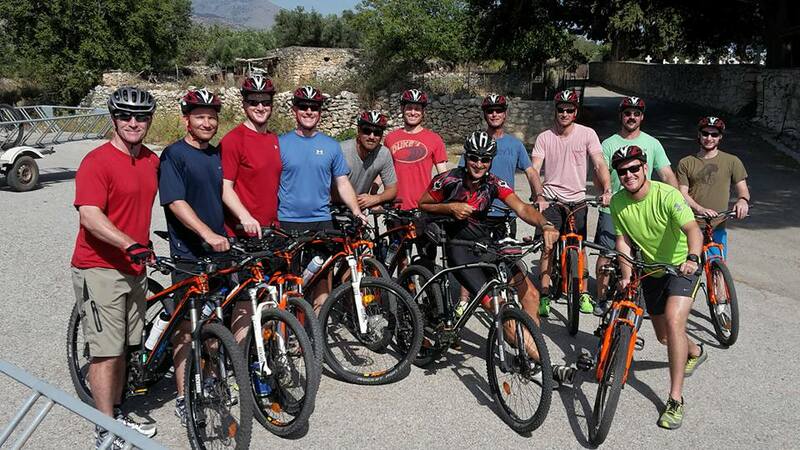 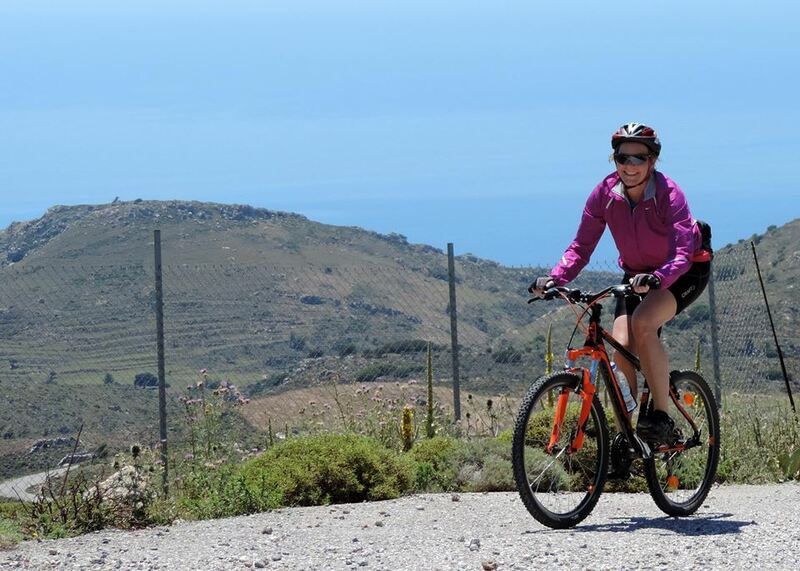 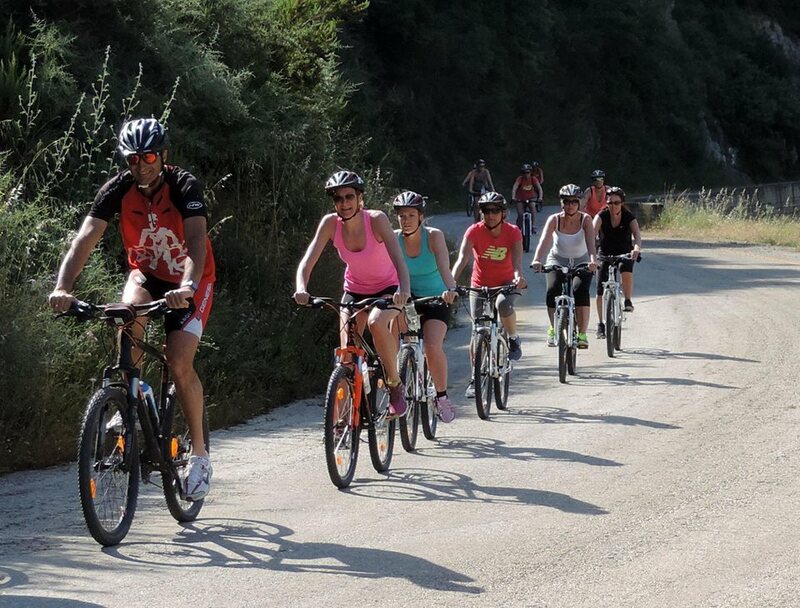 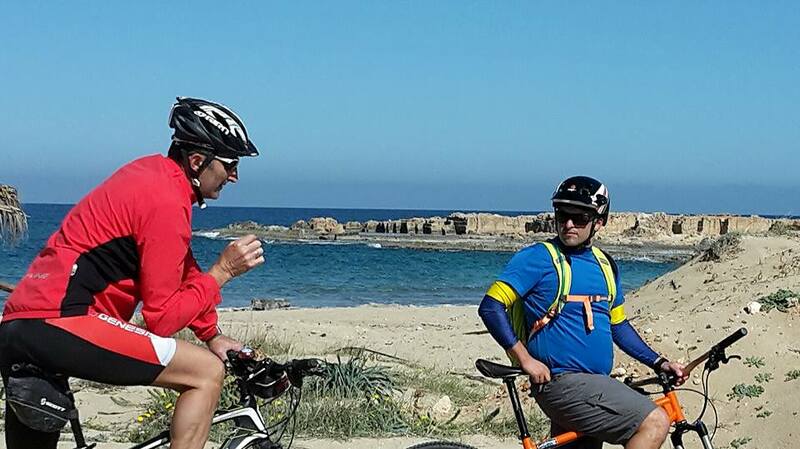 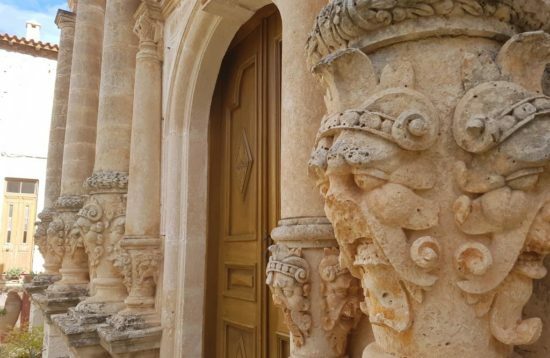 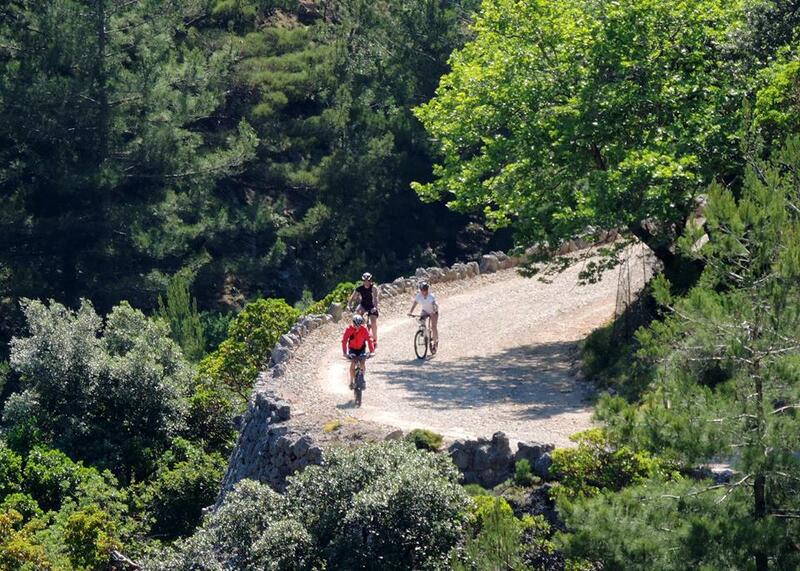 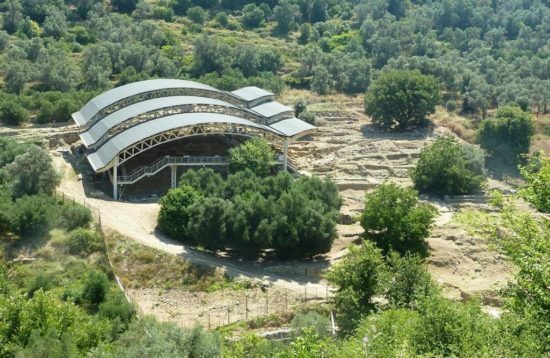 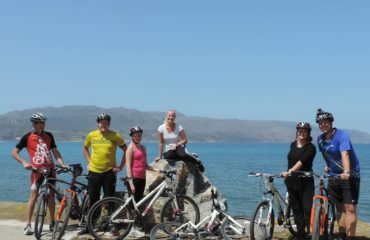 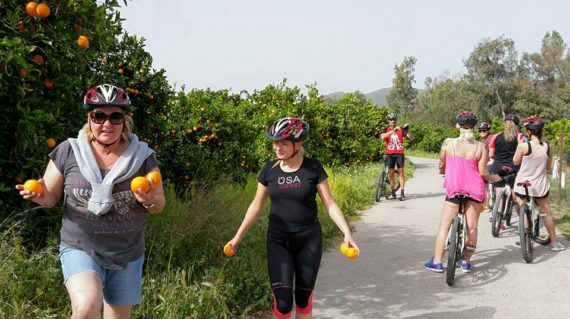 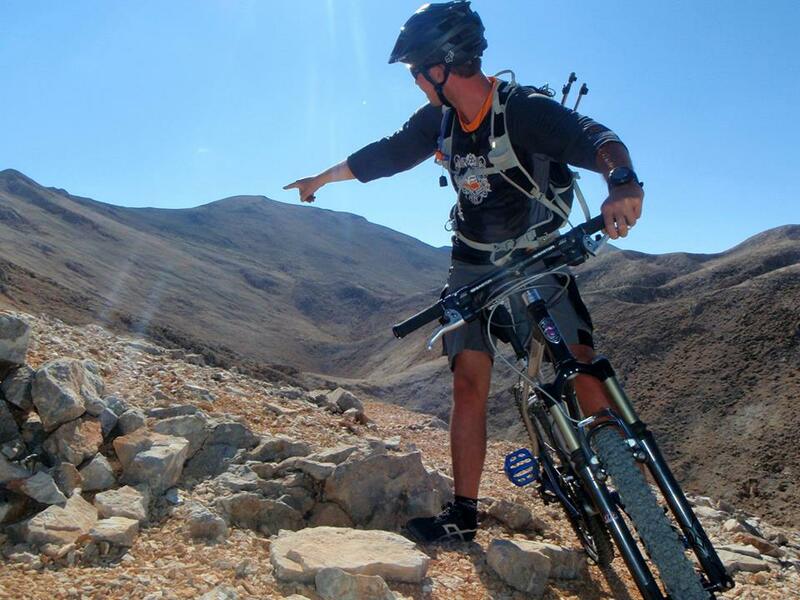 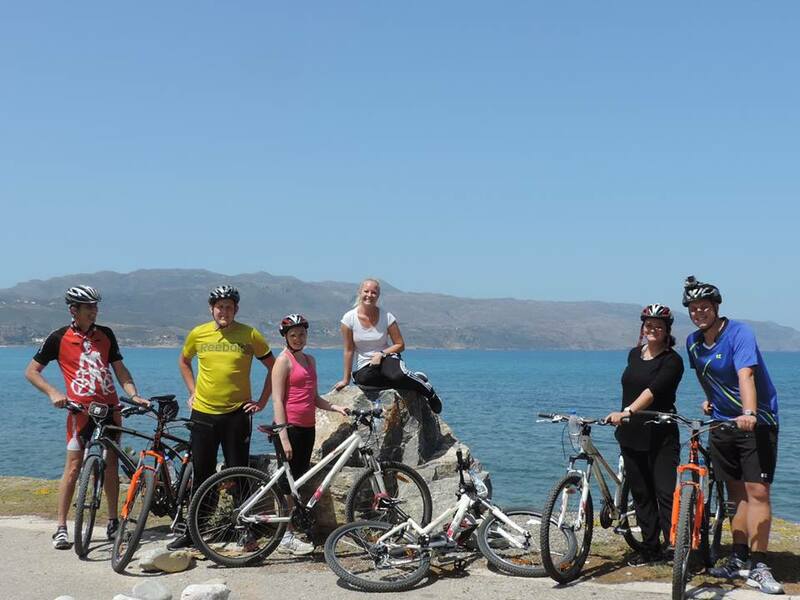 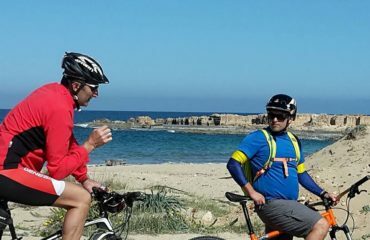 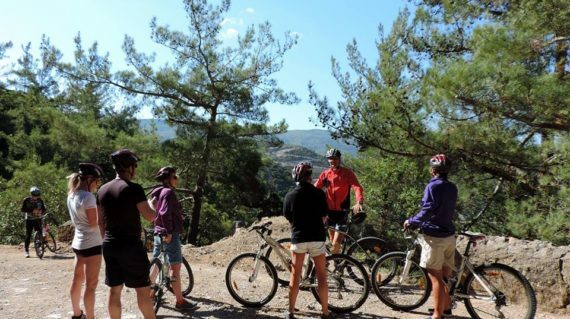 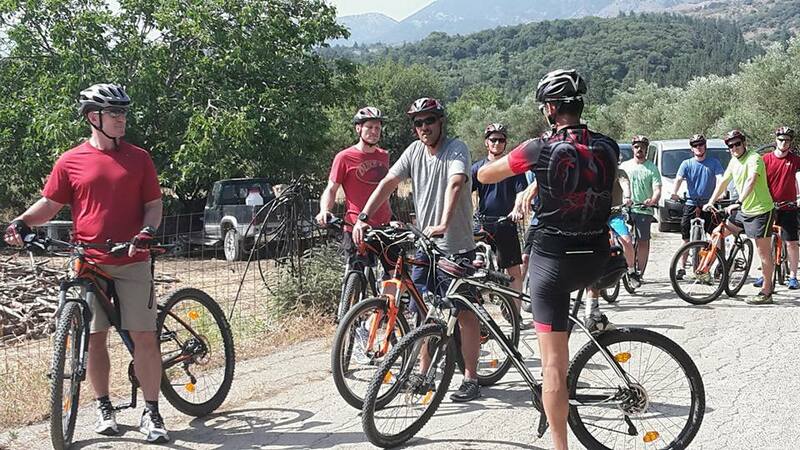 On this active tour – with a few moderate rises – we bike on small asphalt roads and well-maintained agricultural trails (30%) through the lush green valley of the river Mavros until we reach Crete’s largest orange growing area at Skines. 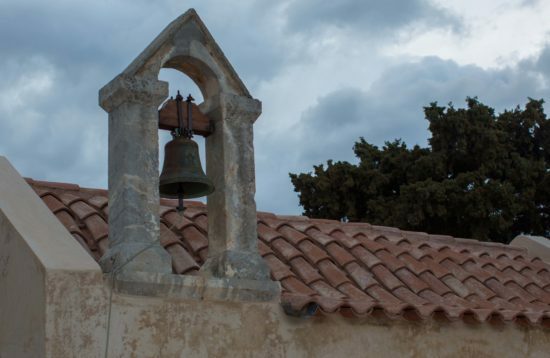 On our route we cross through traditional villages and discover hidden Byzantine chapels. We’ll find ample opportunity to taste oranges, avocados or kiwis right off the tree. 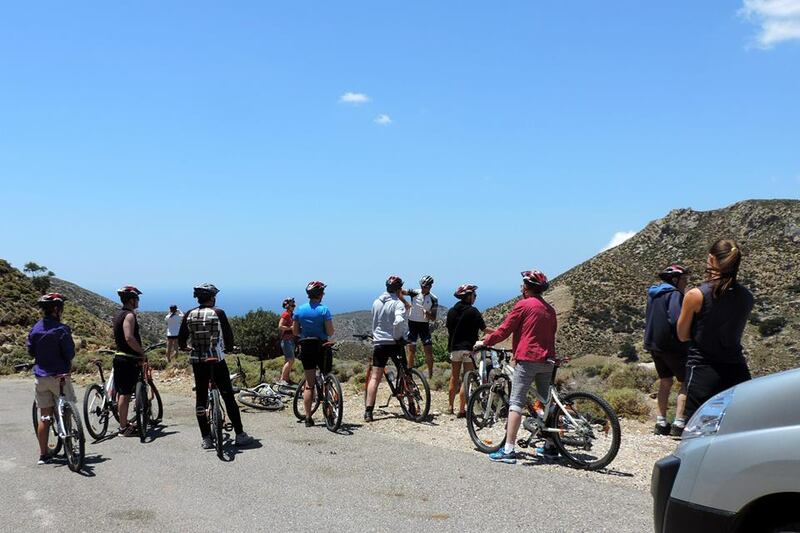 After some Cretan refreshments (inclusive) in a village kafenion we rise to the top of the Coastal Chain where we start our downhill through ancient olive groves back to Agia Marina. 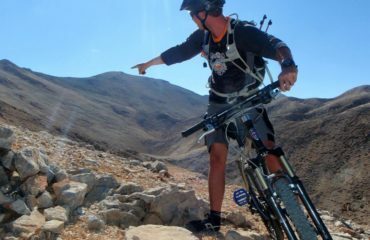 No service van. 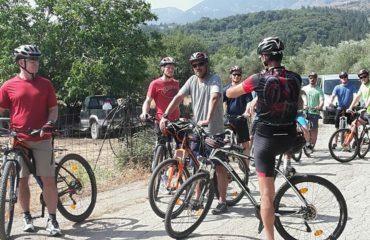 Suitable for active weekend bikers and kids from 14 years of age, who have already had a little experience with trekking or mountain bikes before and who feel secure enough to manage about 44 km without bus support. 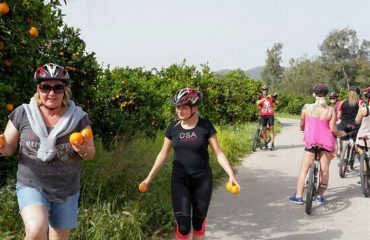 It is suitable for children from 15 years old. 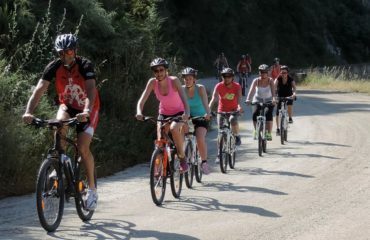 How many people will join this tour?Can I join a group late or leave it earlier?What type of ground transportation is used on this tour?Who are my travelling companions?Is availability guaranteed when I book online?Are your tours guaranteed to run?How do you send out tour documentation?Will the tour manager speak English?Do you offer group discounts?I have booked on-line. 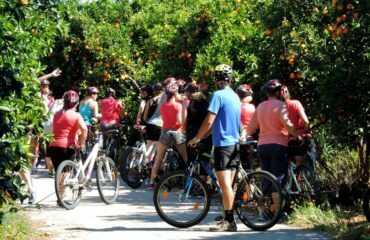 How do I get my ticket/voucher?Will you contact me if there is a problem?What else do you include in the tour price?What discount can you offer to us if we book more than two tours with your company?How much time do you spend at each attraction?What happens if I arrive late for a departure?If I lose something on your tour can I get it back?What if I want to cancel a tour?What is your booking policy? 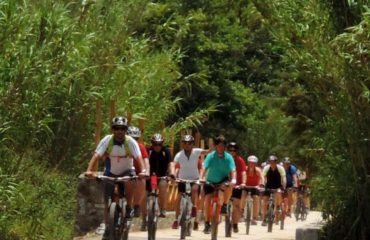 How many people will join this tour? 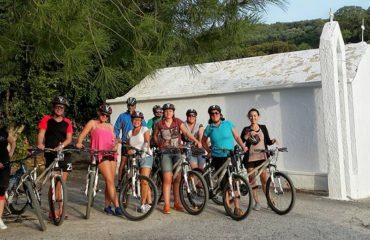 Can I join a group late or leave it earlier? 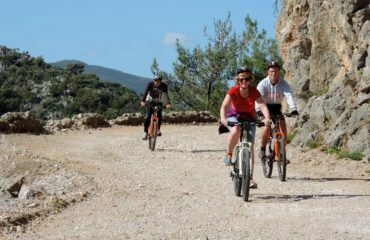 We keep our group sizes low so you have the freedom to move around and get involved with your surroundings, as well as more personal attention from our local guides. 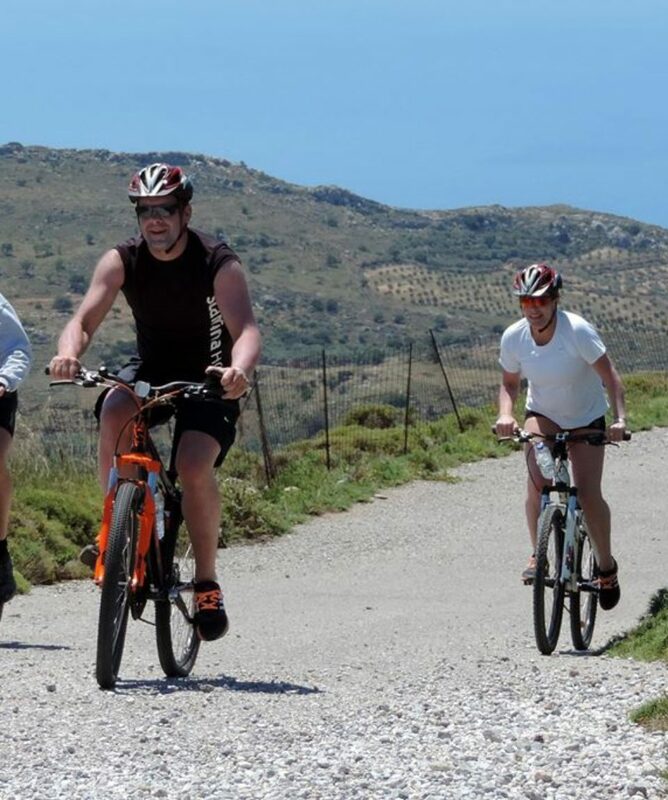 This intimate size ensures that your group will not crowd your experience. 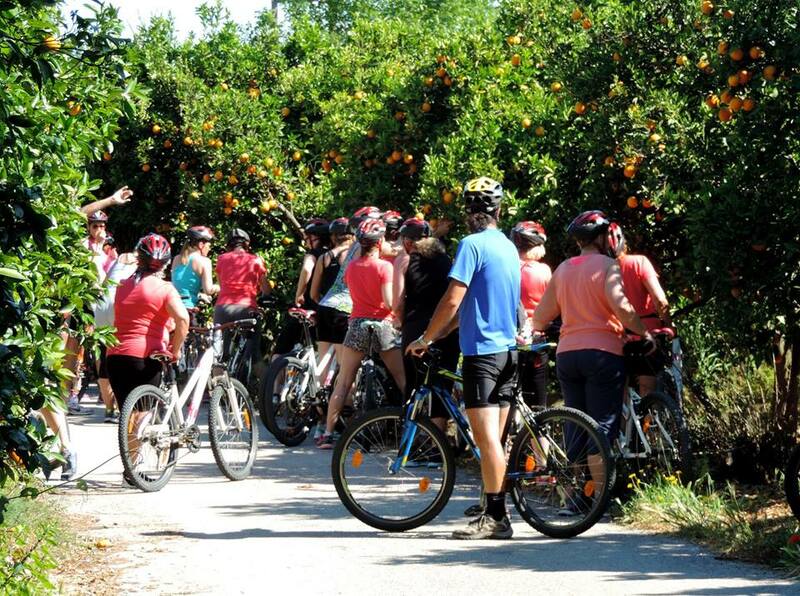 You can expect up to 15 travelers for this tour. 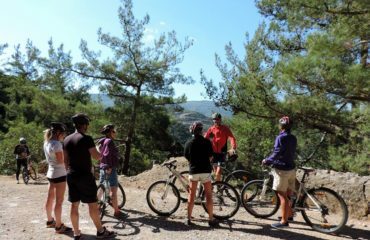 Check individual trip pages for maximum group sizes.